If you’ve been experiencing an itch and your throat and some sensitivity to your eyes, then you’ve noticed that allergens have been high as of recently here in Colorado. It goes without saying that this beautiful state definitely has some strong allergens that travel quickly and leave a huge effect on the residents of the state. 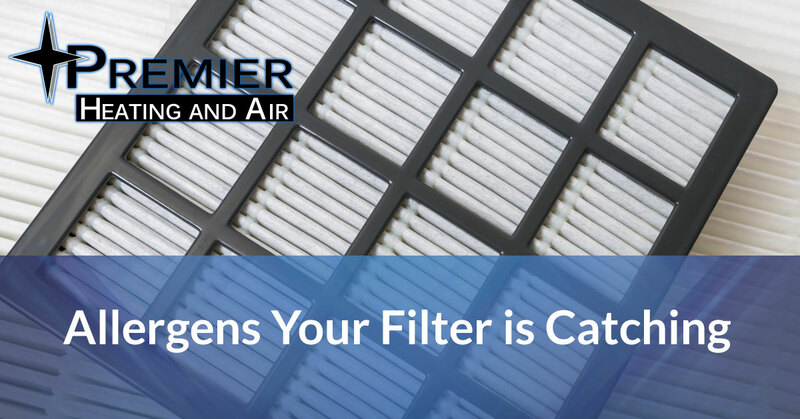 At Premier Hand Air, we can’t do much to help reduce the allergens floating around, but we can provide you with a brand new filter for your HVAC unit in your home. It may not seem like much, but the filter that you use for your HVAC has a pretty big job. It catches the allergens that are being sucked in with the air from outside and filters them so that they don’t make their way into your home. While they may not be the most noticeable objects floating around in the sky, allergens are a majority of what all filters collect. Colorado itself has quite a few, but there are some that we see in this region of the U.S. more than others. This is one of the most severe allergies that people experience in the area, and it’s all too common for how little people know about it. The allergens will pop up in the spring and continue through the end of fall. One of the reasons that it is so tricky to determine if there is one of these plants in your yard is because there are so many varieties that this plant can pop up in. From shrubs to weeds and plants, you can find all sorts of ragweed in your very own backyard. Another common allergen that we see in Colorado is the Bermudagrass. You might be surprised to see this one on the list considering it’s found in yards across the state, your own included. This allergen also occurs from spring through fall, making it a pretty severe allergy to have. If you’ve noticed this from plants, and not just your lawn, you may be noticing it in flowers like lilies or orchids, that also have bermudagrass when they grow. If you or your family are prone to allergies or have some strong reactions to them, then you can talk to our staff about options in filters that can provide you with air flow that is of even higher quality. We’ll do everything that we can to accommodate the needs of you and your family in every task that we take on. Call our office today and schedule a filter change with Premier Heating and Air today, your team for all Denver HVAC services!